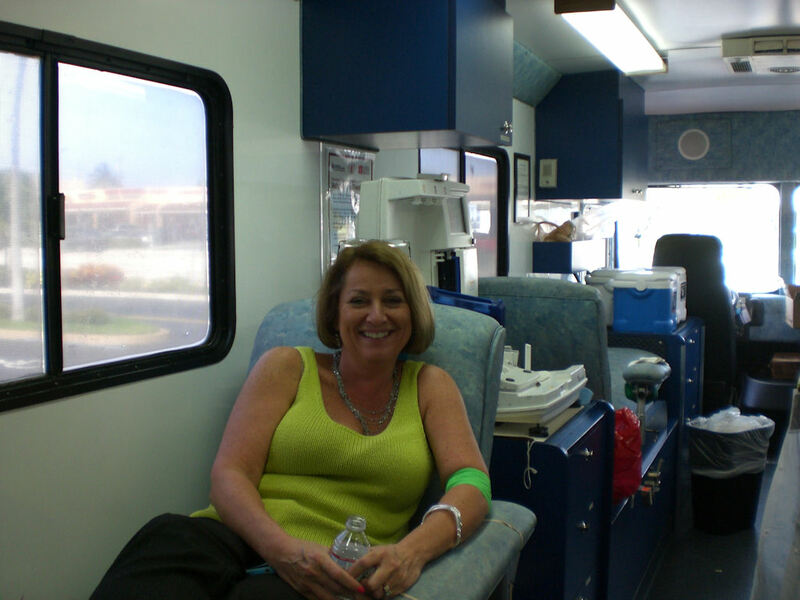 American National Bank held its May blood drive on Friday, May 4th. 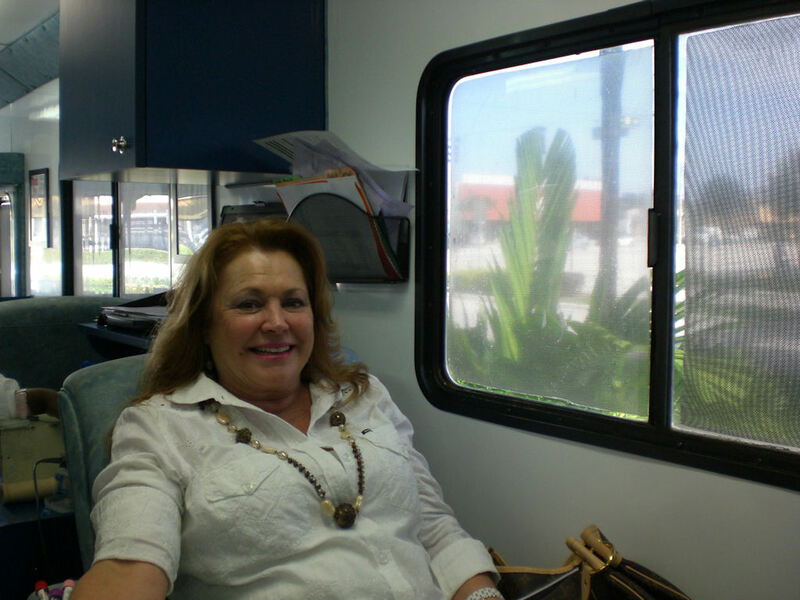 Community Blood Centers of South Florida reported that 12 heroes donated blood. Each person received two free passes to the Improv Comedy Club for their donation. 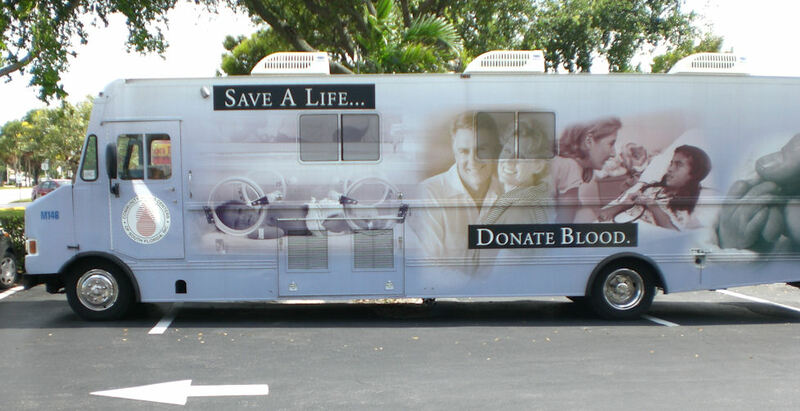 Thank you to all donors for giving the gift of life! This entry was posted on Monday, May 7th, 2012 at 1:43 pm and is filed under Uncategorized. You can follow any responses to this entry through the RSS 2.0 feed. You can leave a response, or trackback from your own site.